Hello Peaches! For those of you just joining me, I'm participating in creating projects for Craft Project Central. 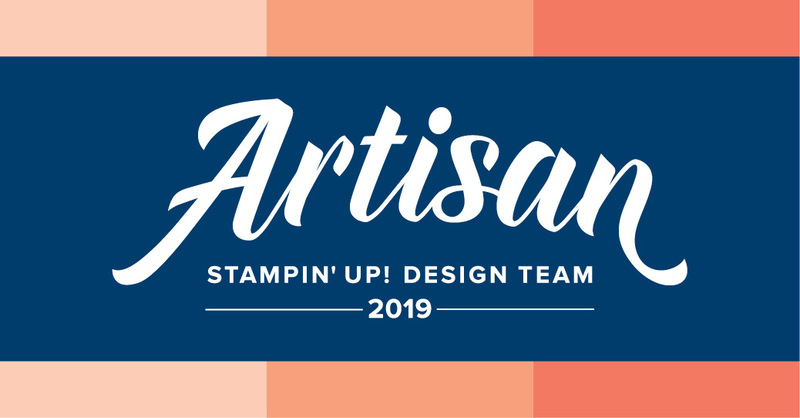 Seven talented ladies have designed some beautiful projects for you and I will be featuring them (including my own) throughout this month on my blog. So keep checking back for more creative awesomeness! For more information, check out the Craft Project Central main page by clicking here. Here’s the seventh project created by Christy Fulk. CPC Eastern Beauty Purse and Card Set - December Bonus Project! Today’s Craft Project Central project is designed by Christy Fulk. This tutorial includes a purse that holds six cards and envelopes. The cards can be given to men and women alike. When the cards are gone, the purse can be used as a special gift bag. There are three card designs, each using the Eastern Medallions Thinlits Dies in different ways. It doesn’t look like it, but only one ink pad was used to make everything! Make two of each card, and your purse is full. This would make a great product-based card class, too. To see more details, check out Christy Fulk’s blog! If you would like to learn how to make this project, you'll want to subscribe for the month of December. With your subscription, you'll get illustrated, step-by-step instructions for five wonderful projects for only $10! You can find out how to gain access to a bonus sixth project over at Craft Project Central. Bonus projects can be obtained by subscribing to any of the three, six, or 12 month subscription packages that include the month for which you’d like the bonus. Hey everyone! I apologize but this post will be short and sweet. Unfortunately, while on our trip to Washington to visit my father, the whole entire family caught a really bad flu bug. Honestly, I almost skipped posting at all, but thought I could at least share a couple of pictures from our trip. For our first excursion we headed to the Cascades to play in the snow. 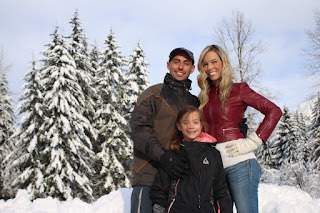 And what lovely backdrop the snow dusted trees and mountains made for family pictures, so of course we took a few. 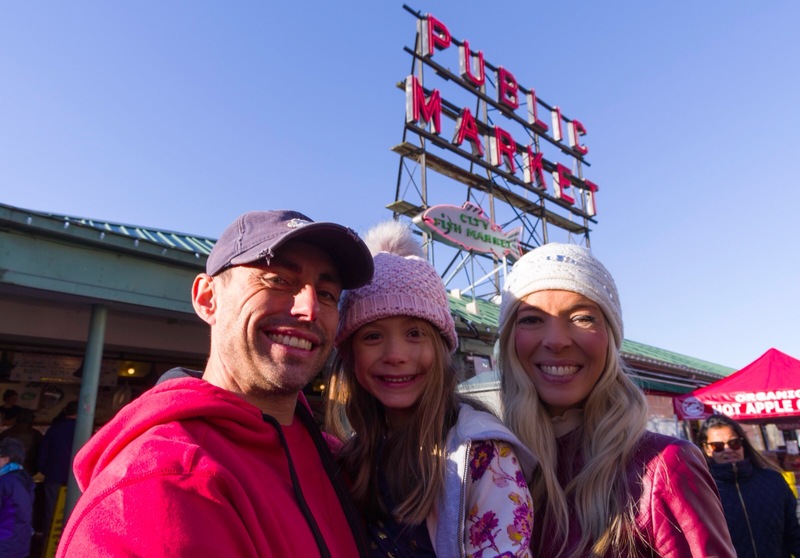 A couple days later we headed to Pike’s Place and enjoyed the beautiful scenery. We even passed by the very first and original Starbucks. On the way over we saw the beautiful Lake Washington and a few surroundings dormate volcanoes. Not long after that we all fell ill and therefore I have very few other photos to share. I plan to be back next week as regularly scheduled. I hope that you all have enjoyed your holidays and time spent with family and friends. Thanks so much for stopping by and I’ll see you next post! Hello Peaches! For those of you just joining me, I'm participating in creating projects for Craft Project Central. Seven talented ladies have designed some beautiful projects for you and I will be featuring them throughout this month on my blog. So keep checking back for more creative awesomeness! For more information, check out the Craft Project Central main page by clicking here. Here’s the sixth project created by none other than me!!! Today’s Craft Project Central project is designed by me! If you would like to learn how to make this project, you'll want to subscribe for the month of December. With your subscription, you'll get illustrated, step-by-step instructions for five wonderful projects for only $10! You can find out how to gain access to a bonus sixth project over at Craft Project Central. Hey Peaches! I have another great sneak peek for you today! My card today features the brand new Myths & Magic Bundle that will be available on January 3rd. You’re going to fall in love with this super cute set! There are dragons and unicorns, mermaids and wizards, and even a knight. I just adore all the adorable coordinating product that goes with it too. I’ll be featuring some of it soon in a blog hop, but for now, I have a really colorful unicorn card. I mean what is a unicorn card with out rainbows, right?! To start my card, I began with a watercolor wash background. I started with some Melon Mambo ink and used my Aqua Painter to add the color to my Watercolor Paper. Then I added some Daffodil Delight, making sure to blend the two colors in the middle. I did the same when I added Bermuda Bay, until I had a soft rainbow background. Next I stamped the unicorn and colored just her mane and tail using my Stampin’ Blends. I cut her out using the Magical Mates Framelits Dies and a few sparkles and adhered them to my rainbow panel. I added my sentiment and of course, what’s a unicorn without a little (or a lot of) glitter?! I used my Clear Wink of Stella Glitter Brush on the body of my unicorn and that finished up my car for today. Hey Peaches! I’m popping in a bit quickly this week as I’m preparing for the holidays. We’ll likely be gone through Christmas so after my Wednesday post I plan to take a break to celebrate with my family. I may, however, share a few projects on my other social media locations so definitely check my out on Instagram, Facebook, and Pinterest. Anyway, here’s today’s cards! 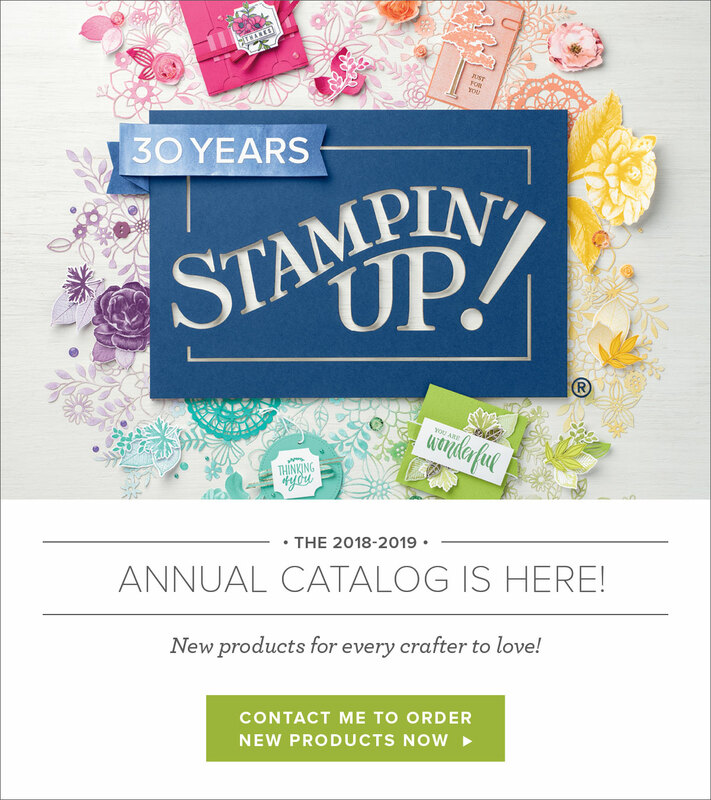 I’m using the brand new bundle by Stampin’ Up! called Sunshine & Rainbows. 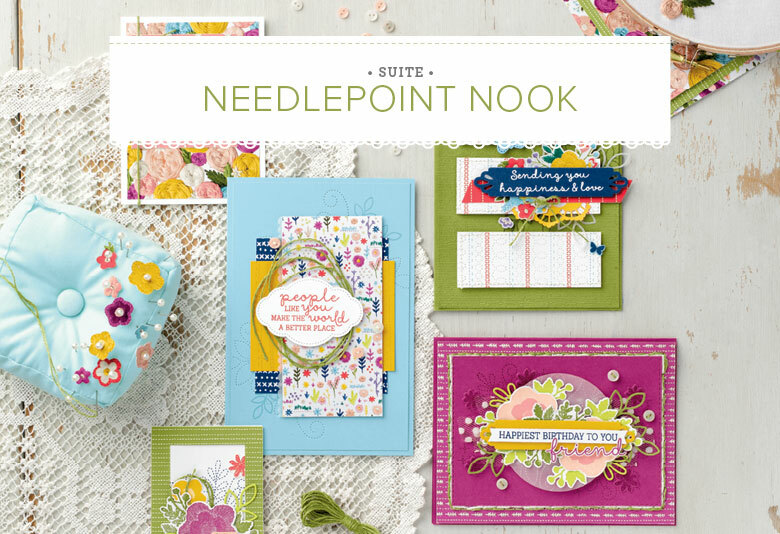 This bundle will be available in the new Occasions Catalog in January and you’ll definitely want to get your hands on it; it’s a really fun one! For my first card, I took each of the different bands of rainbow stamps and flipped them backwards so that I could get a more solid image from the back side of the stamp. That’s the cool thing about photopolymer stamps-you can use the backside to get a more solid image or “shadow” image. 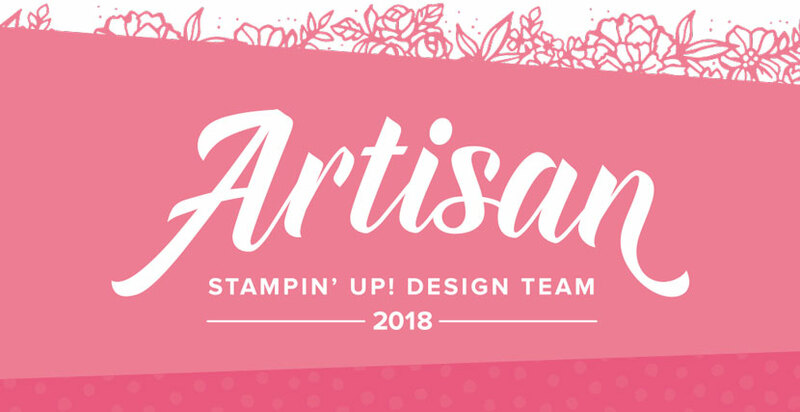 I did this in 6 different inks from Stampin’ Up!’s subtle collection onto Watercolor Paper and then used my Aqua Painter to soften and blend the colors. Then I cut it out and layered the rest of my card. For my second card, I just simply used the arch shaped dies designed to make rainbows to cut out 3 different colored “bands”. I did this 3 times for each color and layered them on top of each other to create more dimension. If you take a close look at where I stamped my raindrops in the background of my CASEd, I also added the brand new Glitter & Clear Epoxy Shapes for my raindrops. I just love these and you’ll be able to get your hands on them in January as well. Well that’s my cards for today! I hope you enjoyed this sneak peek and I’ll see you next post! Thanks for stopping by!